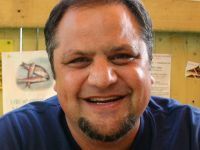 "That is where the idea of so-called high-functioning versus low-functioning autistic people comes from really — it comes from Asperger's attempt to save the lives of the children in his clinic," science writer Steve Silberman tells Fresh Air's Terry Gross. 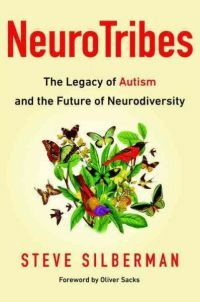 Silberman chronicles the history of autism and examines some of the myths surrounding our current understanding of the condition in his new book, NeuroTribes. Along the way, he revisits Asperger's calculated efforts to save his patients. Silberman shies away from using the terms high-functioning and low-functioning, because "both of those terms can be off base," he says. But he praises Asperger's courage in speaking to the Nazis. "I would literally weep while I was writing that chapter," he says. 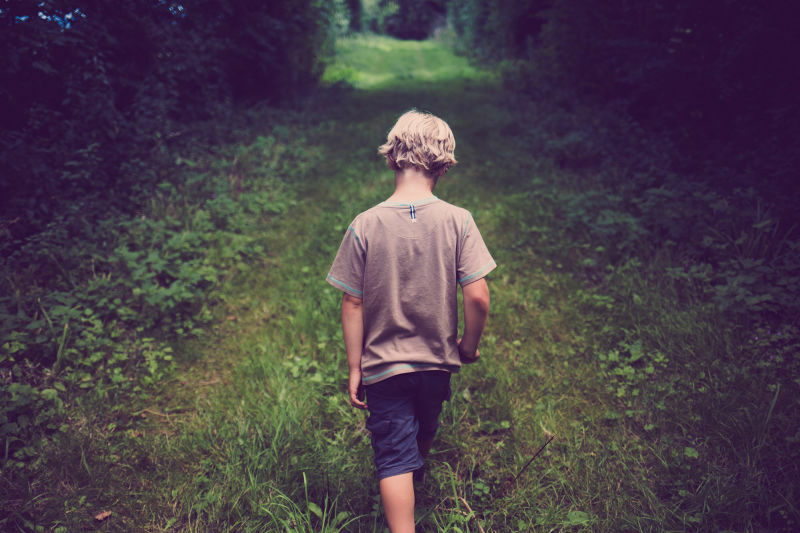 Looking ahead, Silberman says that while much of today's autism research focuses on finding a cause for the condition, society might be better served if some of the research funds were directed instead toward helping people live with autism. "I think that society really needs to do a bit of soul-searching about how we're dealing with autism," he says. "We need to get over our obsession with causes, because we've been researching the cause of schizophrenia for decades and we still don't know what causes schizophrenia exactly." I personally avoid using terms like high-functioning and low-functioning, which are used almost universally. The reason why I avoid it is because I've talked to a lot of autistic people over the years and I have autistic friends by now after working on this book for five years and what they've told me, which I earnestly believe is true, is that people who are classified as high-functioning are often struggling in ways that are not obvious whereas science has shown that people who are classified as low-functioning often have talents and skills that are not obvious. What [Hans] Asperger discovered was not what he is usually given credit for, which is this condition called Asperger syndrome — what Asperger and his colleagues at the University of Vienna in the 1930s really discovered is what we now call the autism spectrum and they called it the "autistic continuum." And what that is, is they discovered that autism was a lifelong condition lasting from birth to death that embraced a very wide variety of clinical presentations. So Asperger saw children, who for instance, could not speak and would probably never be able to live independently without constant care and might end up in institutions in Viennese society at the time. He also discovered chatty people who became professors of astronomy and who would talk at length about their special passions for numbers or chemistry, etc. So what he discovered was not just this so-called high-functioning end of the spectrum — he discovered the entire spectrum. In fact, the Gestapo came to his clinic three times to arrest Asperger and to ship the children in his clinic off to concentration camps or kill them at a so-called children's killing ward. But [the Gestapo officer] had affection for Asperger, he thought he was very good at what he did, so he saved Asperger's life and so that's how Asperger survived the war. I had mothers tell me that when they were out in public with their kids, if their kids started having a difficult moment, that they would often get sour looks from other parents, but literally, within days of Rain Man's release, other parents would inquire, "Oh, is your child autistic? Like Rain Man?" So Rain Man created this wave of cultural awareness of autism more than any of the autism organizations had been able to accomplish in decades before that. I completely understand why parents would believe that their child had been rendered autistic by a vaccine for several reasons: one is that autism often doesn't become obvious to both clinicians and parents and teachers and everybody until a child is 2 or 3, which is exactly the age when many children are receiving their vaccinations. Also, the Internet was a new thing at the time, and so the word that there was a theory that vaccines cause autism was spreading rapidly through the same communities in which autism parents were finally able to talk to each other online. So while people tend to stereotype what are now call "anti-vaxxers" [as] these kind of low information people, et cetera, in fact, the people who believed that were often highly informed and read papers obsessively. Autism is a highly complex and heterogeneous condition that is probably caused by a highly complex and heterogeneous series of interactions between genes and the environment. But one of the arguments that my book makes is that we think that our society is taking autism seriously and dealing with the challenges that it presents by pouring millions of dollars into it. [They'll say,] "Let's find more candidate genes." Well, we already have 1,000. "Let's find more potential environmental triggers." Well, everything from antidepressants in the water supply to air pollution has been identified as possibly contributing to autism. What I say is that at least some of that money should be redirected to things like helping autistic adults live more satisfying, healthier and safer lives, or helping families get the services they need or helping families get a quicker diagnosis for their kids.